Score Only. 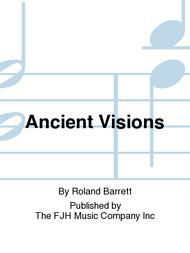 Composed by Roland Barrett. Arranged by Roland Barrett. Print-instrumental Young Band. FJH Young Band. After a brief lyrical introduction, Roland Barrett begins a rhythmic ostinato that sets the stage for the heroic statements made by the brass. Open 5ths become very effective in the simple contrapuntal writing that adds to the overall energy. Brief solo t. Score. Duration 4:45. 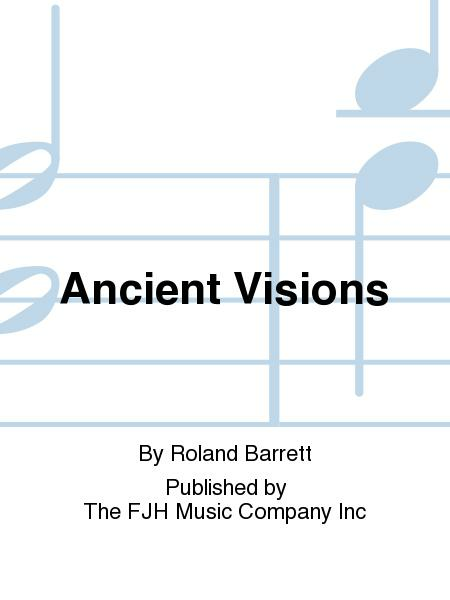 Published by The FJH Music Company Inc (FJ.B1180S).